A high-stakes, global action-thriller that takes place in the city of Berlin, on the eve of the Wall's collapse and the shifting of superpower alliances. 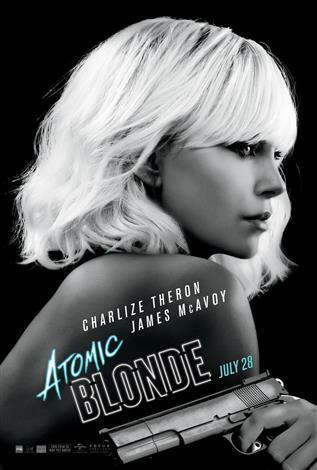 Charlize Theron (MAD MAX: FURY ROAD) portrays Lorraine Broughton, a top-level spy for MI6, who is dispatched to Berlin to take down a ruthless espionage ring that has just killed an undercover agent for reasons unknown. She is ordered to cooperate with Berlin station chief David Percival (James McAvoy of X-MEN), and the two form an uneasy alliance, unleashing their full arsenal of skills in pursuing a threat that jeopardizes the West's entire intelligence operation.